Tiverton is a town in Newport County, Rhode Island, United States. The population was 15,780 at the 2010 census. Both beaches are located on the Sakonnet River. The cool breeze blows strong throughout the year. The beaches in Tiverton are Fogland Beach, which has lifeguards, and also can be used for fishing, walking, and wildlife/nature observation. It is popular destination for windsurfing,with rentals being available. The town also offers kayaking and paddleboarding programs through a local company. - Grinnell's Beach provides an excellent windsurfing area, and a view of the Sakonnet River and Portsmouth shoreline. Amenities include changing rooms, showers, and a children's playground. - Fogland Beach also has lifeguards, and has areas for fishing, and walking. The cove area to the north of the beach is convenient for nature study. 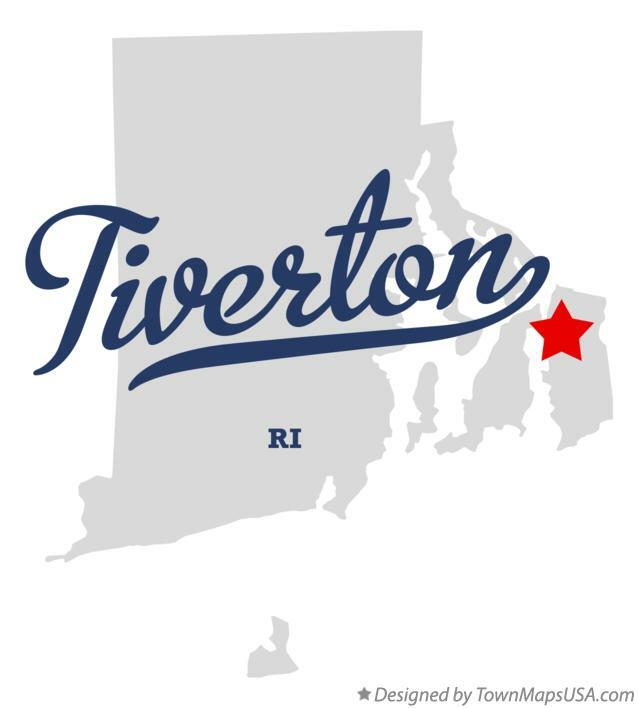 Tiverton has 5 public schools: Poccasset Elementary School, Fort Barton Elementary School, Ranger Elementary School, (the newest school in the district) Tiverton Middle School, and Tiverton High School. The town is its own district and a part of the Newport County district.